Alden Patterson & Dashwood | The Goose Is Out! 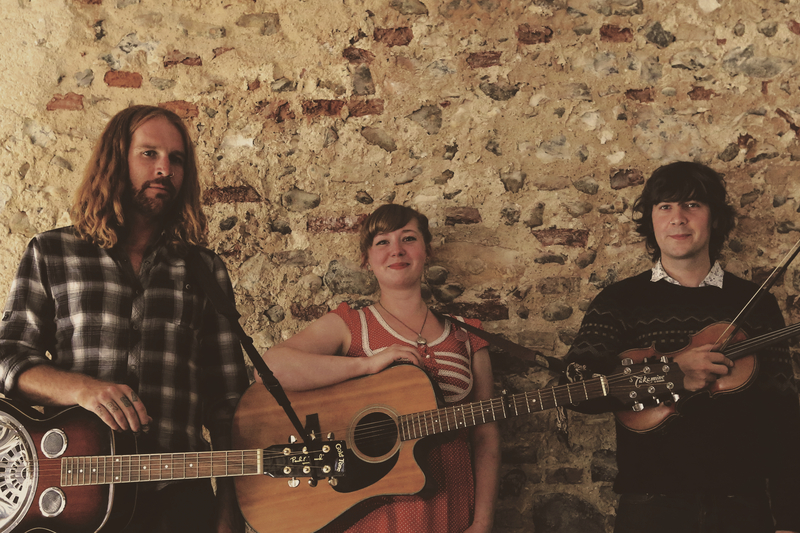 Norwich based folk / Americana trio Alden Patterson and Dashwood weave rich vocal harmonies, fiddle, dobro, guitar and mandolin around beautifully written original songs and melodies. Their music takes influence from folk traditions from both sides of the Atlantic with uplifting instrumentals and self-penned songs depicting tales of young travellers, sleepy seas and their affection for home. Click here to go to Alden Patterson & Dashwood’s website!